Tucked just behind the Temple of the Tooth is an odd relic from the kingdom’s colonial days. 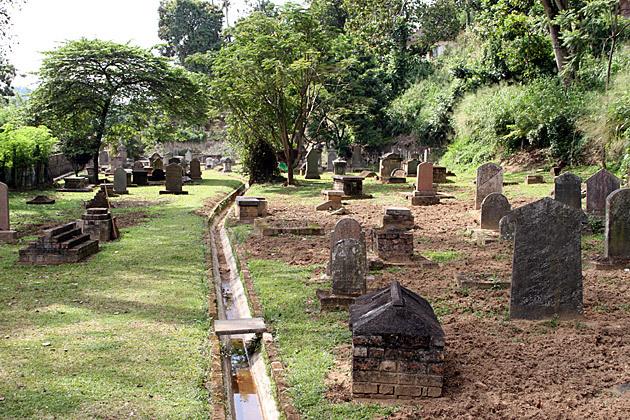 The Kandy Garrison Cemetery holds the remains of about 150 British souls, who were buried far from home in the early 19th century. The weathered tombstones and neatly-kept grounds make for an atmospheric escape from the throngs of people at the temple. Walking around the graves and reading the names and ages of the people interred within, it’s impossible not to imagine their lives. Most of the Brits here died young, victims of malaria, war or cholera. 23 years of life seemed to be about the average; I saw only one man, a doctor, who made it past 50. It was mostly soldiers, but there were infants and women as well — I kept picturing tearful goodbye scenes in London or Bristol, as a young girl says goodbye to her family for distant Ceylon, where she would die months later. A very beautiful, evocative cemetery. It gave me the idea that every tombstone should have a little notebook attached to it, so you can learn about the life of whoever was buried underneath. That’s a good idea in general and, if I’m ever dictator of the world, I’ll implement it. 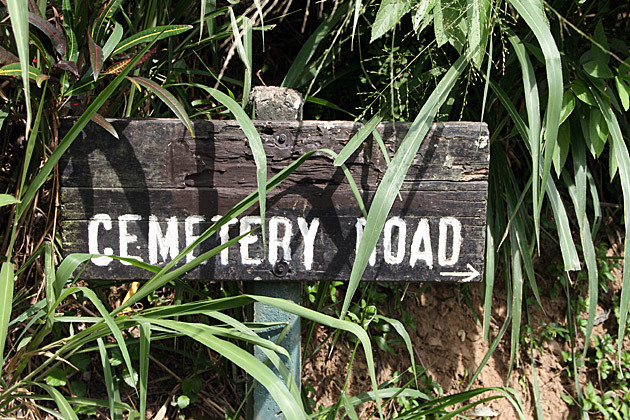 In Kandy’s Garrison Cemetery, it would make for especially interesting reading. 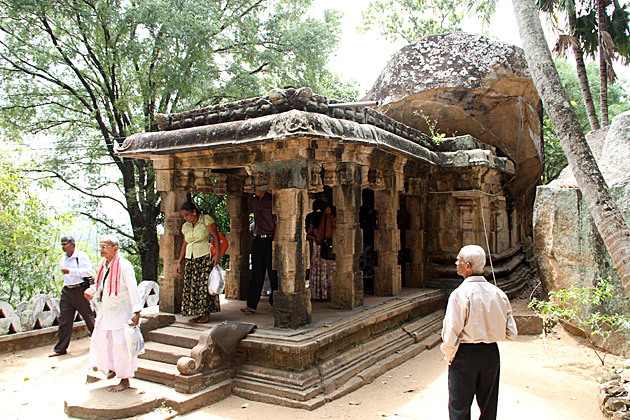 The Kandy Garrison Cemetery Tucked just behind the Temple of the Tooth is an odd relic from the kingdom's colonial days. 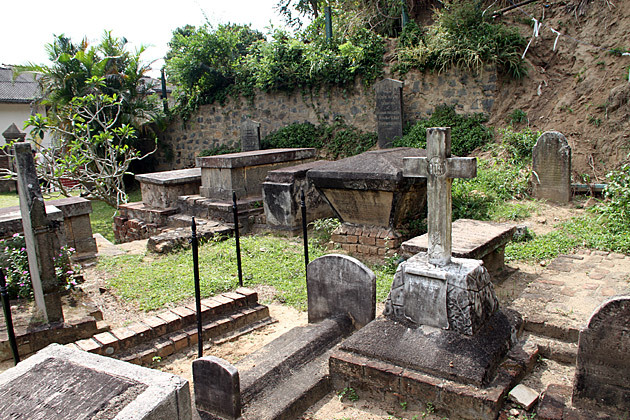 The Kandy Garrison Cemetery holds the remains of about 150 British souls, who were buried far from home in the early 19th century. The weathered tombstones and neatly-kept grounds make for an atmospheric escape from the throngs of people at the temple. I have been researching and documenting my own family history for a few years now. 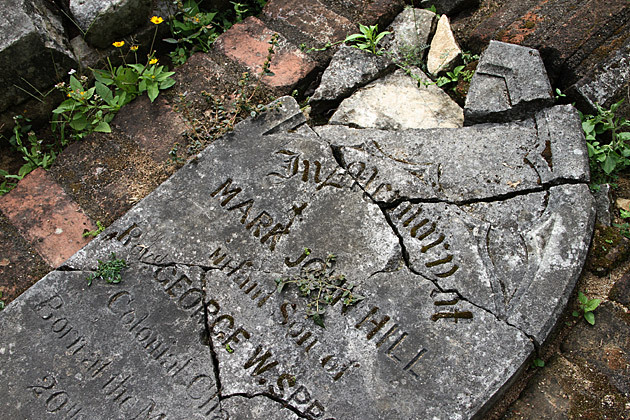 Cemeteries and headstones can provide some clues, including other family members, but I agree with you…if only they could actually tell the story of the person buried there! In my case, when I found my great-grandfather’s grave, the information was minimal, HOWEVER, there was a Masonic compass engraved on the headstone. There was an historic Masonic Lodge building within a quarter mile of the cemetery, so I contacted the lodge leaders, which ironically I found on FACEBOOK! My great-grandfather had been a member of that lodge, initiated in 1888 and received his 50-year pin in 1949. No one in my family ever knew that! I have just recently visited the Garrison cemetery and had the good fortune to run into the caretaker, a wizened little old man who speaks perfect English. He knows the story of every person in every grave in the cemetery, from the man who died of heat prostration after being chased by a wild elephant to the man in the corner who died at 60 a disgraced “traitor” because he wouldn’t defend his desk when 4000 Sinhalese were attacking his building. He had a musket and failed to use it, he just did what any sane person would do and hence lost his fellow Brit’s respect. If you get lucky and see the little old caretaker approach him and ask him to tell you about his place. You’ll find it one of the best deals in the whole Kandy area. I tipped him but wasn’t smart enough to ask his name or take a photo. That’s why you guys are doing it right, two heads are better than one! Great blog by the way, found it too late in my trip, but recommend your spot on observations to all I talk to now. 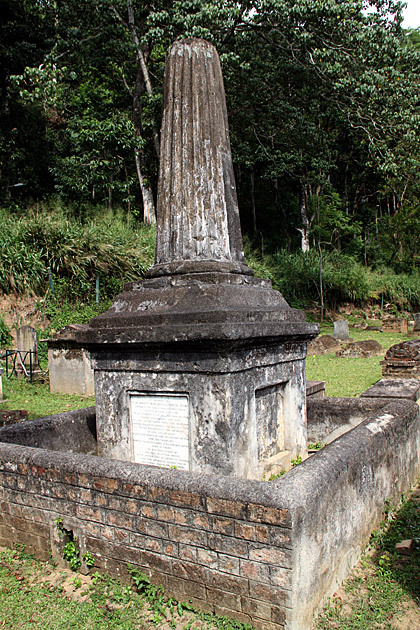 Hi Stephen,I live in Colombo and visit the Kandy Garrison Cemetery each time we make the trip to Kandy. I love the way the place oozes history and tales from another era. I am pleased to see it restored after all these years.The caretaker is called Charles Carmichael (unlikely, but true), and yes, he really makes the hike up the hill worthwhile. 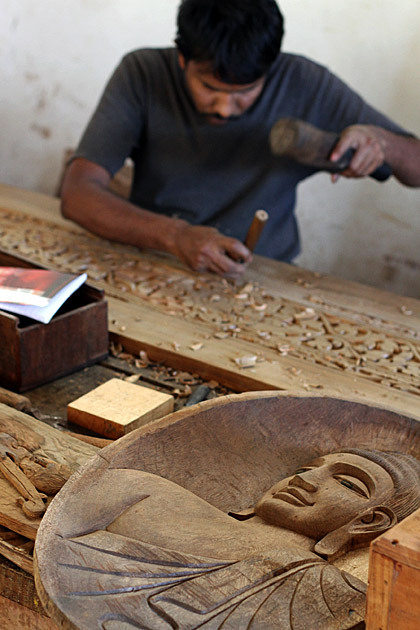 Anyone visiting Kandy should not miss this gem …. and make a donation! 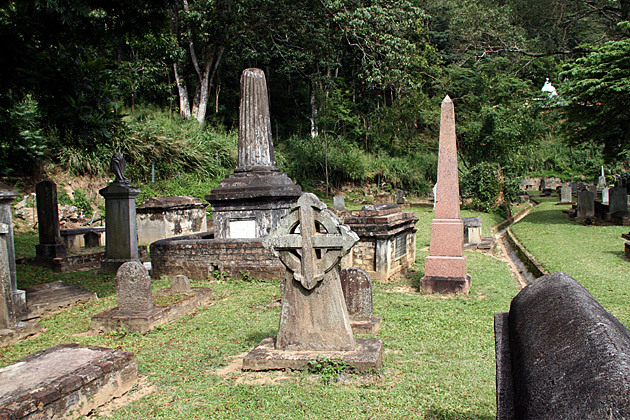 The Garrison Cemetery and Charles Carmichael were the highlight of our tour of Sri Lanka. I am actually online now trying to find information for Mr Carmichael of his family, as he knows nothing of the Scottish side of his family.